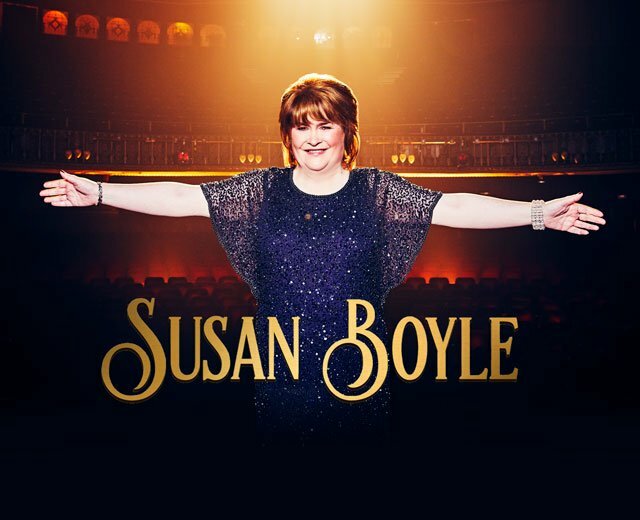 Official artist page for Susan Boyle. Sign-up for the latest news. Check out new music and find out more about Susan, browse the photo gallery, watch the latest videos, and find out where to see her events and live concert gigs.